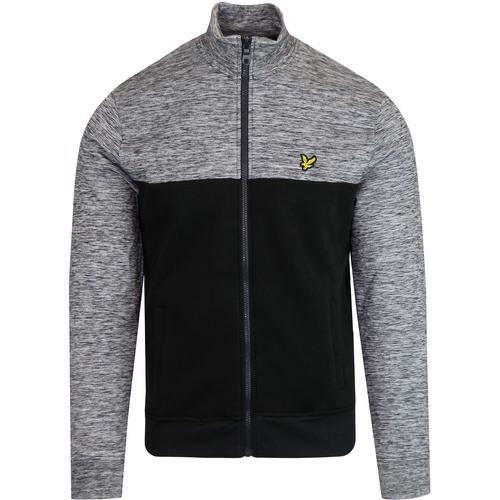 Lyle & Scott blend 1980s Casuals and Terrace styling with 90s Indie Britpop nostalgia to create this cool interpretation of the classic funnel neck track jacket. Contrast retro sleeve panels add an old skool vintage sports edge to this rigid polyester track top. Ribbed funnel neck collar, cuffs and hem. 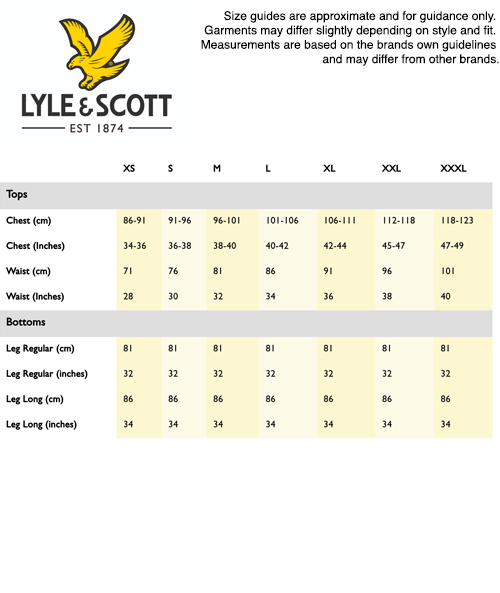 Lyle & Scott golden eagle signature to the left side of the chest. 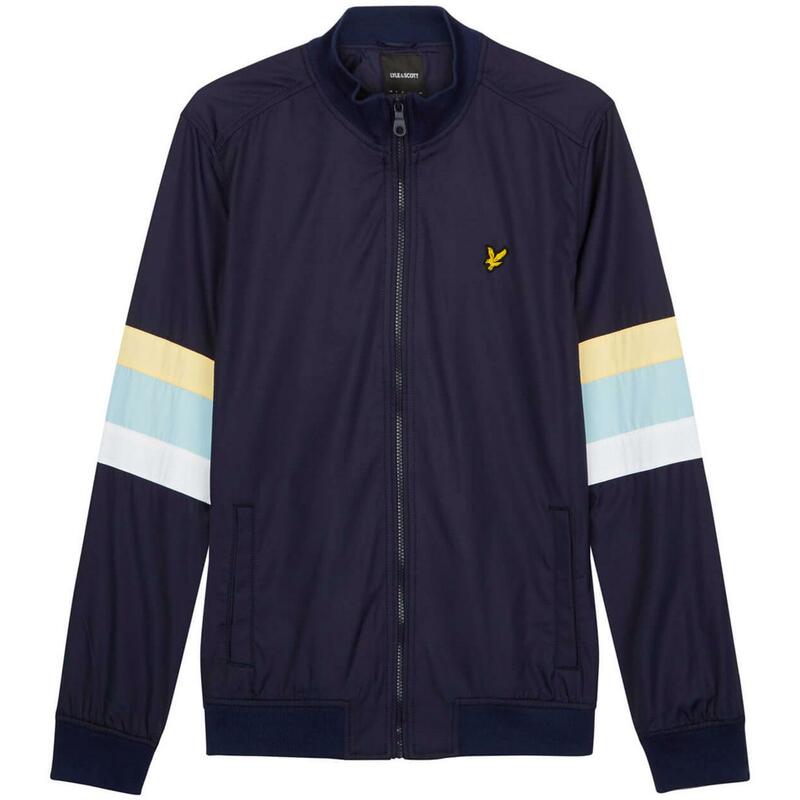 A sublime retro colour combination and a classic casuals track jacket from Lyle & Scott. Lyle & Scott men's retro 80s funnel neck track jacket in navy. 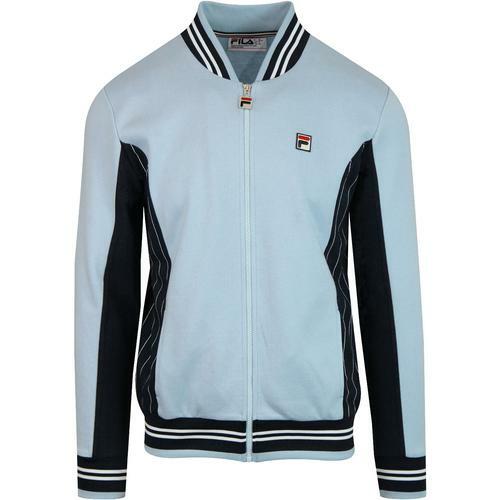 Polyester track top with contrast sleeve panels. Lyle & Scott golden eagle signature to the chest. 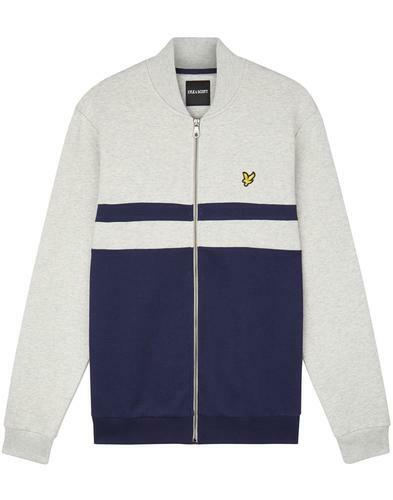 SKU: ML1019V Lyle & Scott Contrast Sleeve Panel Track Top.